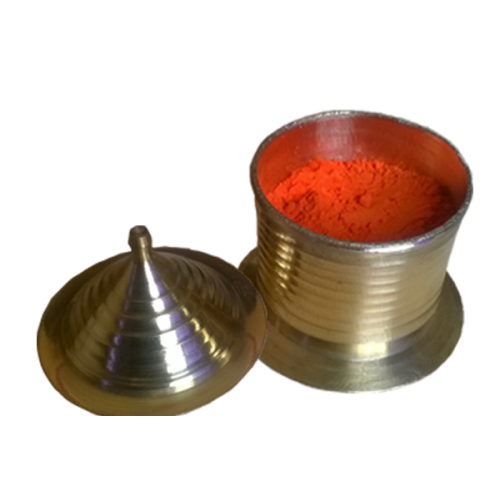 The tradition of applying vermillion or sindoor in their hair parting by the married women of the Hindu community is perhaps as old as the religion itself. In addition to symbolizing the marital status of women, this simple tradition is considered extremely important to ensure the long life of husbands. However, apart from these social aspects, there are other astrological facts and importance related to the application of sindoor by married women, as discussed below. 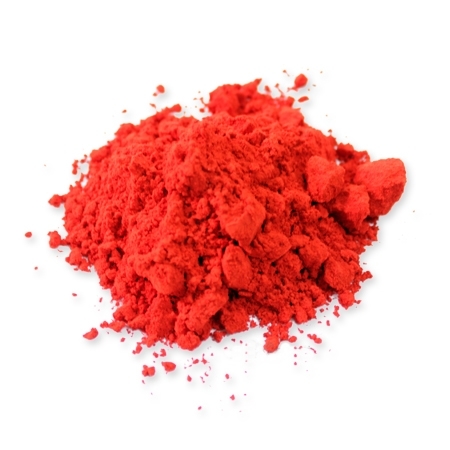 According to Hindu mythology, the red color of vermillion symbolizes power and applying it in the hair partition wades off any lurking evil or misfortune that might set its eyes on the husband of married women. It is also believed that Goddess Parvati herself acts as the protector of men whose wives fill their hair parting with red vermillion. Vermillion is made by mixing mercury, turmeric and lime and is known to provide specific health benefits. Mercury helps in reducing stress and strain and keeps the brain active and alert besides controlling blood pressure and enhancing sexual desire. This is also an important reason why, widows are not allowed to wear sindoor so as to helps them maintain their chastity after the death of their husbands. Hindu mythology considers the forehead to be the home of the house of Aeries or Mesha rashi. 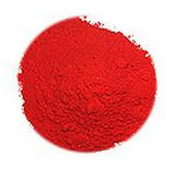 Since the Lord of Mesha, namely Mars prefers the color red, application of the red vermillion by married women is believed to bring good fortune to them and keep them happy and healthy along with their better half. According to Hindu mythology, the energy chakras on the forehead and the crown are responsible for ensuring prosperity and good health. So when a woman applies the sindoor, she essentially activates these chakras and attracts cosmic and pranic energy to bring propensity, happiness and peace into the life of the couple.